Andy’s Unity Park grew from a community’s commitment, perseverance and belief in the healing power of a park. The plan for the park remembers the life of Andy Lopez, who was tragically killed at the site and also celebrates community unity and youth empowerment while providing a much needed neighborhood park with a variety of features for neighborhood residents and families to gather and play. This opportunity is open to individual artists and/or teams of artists residing and practicing in Northern California. Artists working in a variety of permanent, durable, outdoor media are encouraged to apply. such as a community kiosk and plaza, play area, memorial area for Andy Lopez, skate spot and teen zone, off‐leash dog area, community garden, picnic areas, a restroom, and open lawn areas. The park site is comprised of a 1‐acre site (which contains the memorial area for for Andy Lopez, among other features), and a 3‐acre parcel separated by Horizon Way. 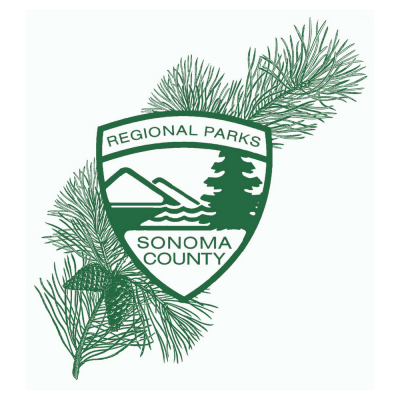 Applications must be received at the Sonoma County Regional Parks office no later than 2:00pm on November 17, 2017. Digital and/or hardcopy submissions will be accepted. Format for submissions shall be 8.5 x 11 and contain a maximum of twenty (20) single sided pages including the application form.